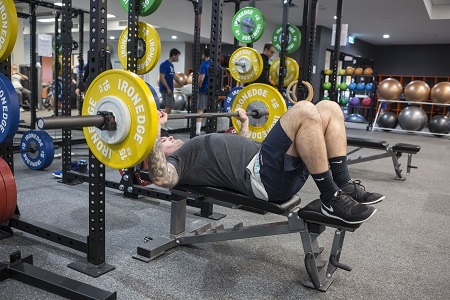 At the Boroondara Sports Complex you can enjoy keeping fit and staying healthy as a member or a casual visitor. Our centre caters for people of all ages and levels of fitness and includes user-friendly accessibility features. For opening hours, see the Boroondara Sports Complex website. The complex is owned by Council and managed by the YMCA. More information: Boroondara Sports Complex.